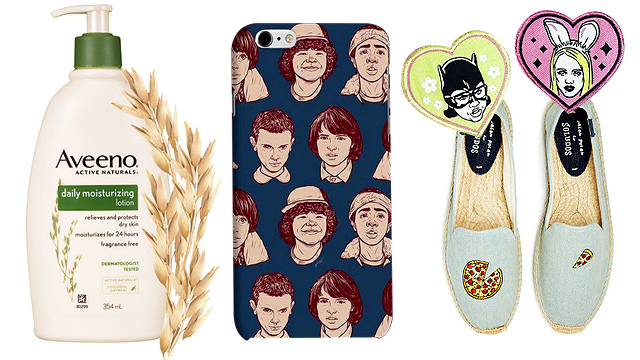 Your go-to gift shop just got better! 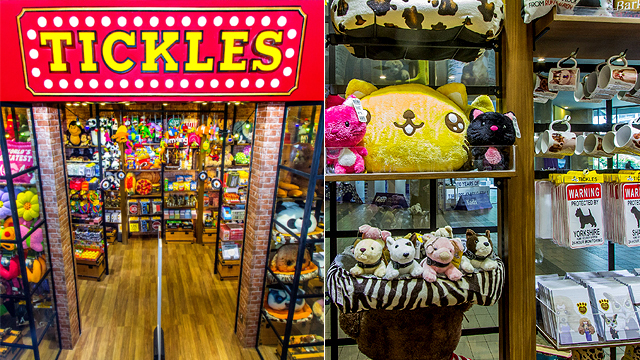 (SPOT.ph) If you're a lot like us, you probably have a penchant for anything quirky, cute, and fun, which is why walking into Tickles' new flagship store will make you feel like a kid in a candy shop! For 40 years, the brand has been recognized for fun novelty finds and gift items and now, they're bigger than ever with their brand new circus-themed store located at SM Megamall. Just in time for the holiday season (it's super near, guys), your go-to gift shop launched its flagship store this month. 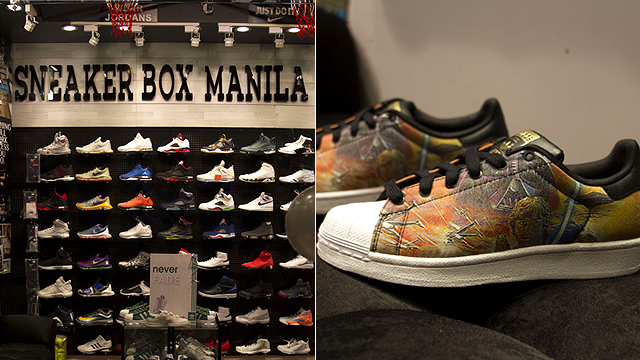 The store's facade is enough to lure in any shopper! Bright lights and shelves brimming with the quirkiest finds is what will greet you once you step inside the 80-square meter store. Feeling like a kid yet? A special corner for animal lovers! From wacky food-themed plushies and witty pillows, to funny eye masks, there's sure to be something in the store that will tickle your fancy. Tickles is located at LG/F, SM Megamall Building A, Mandaluyong City.